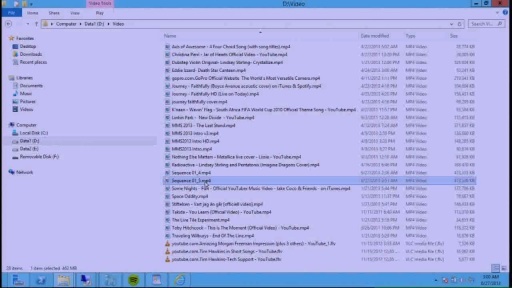 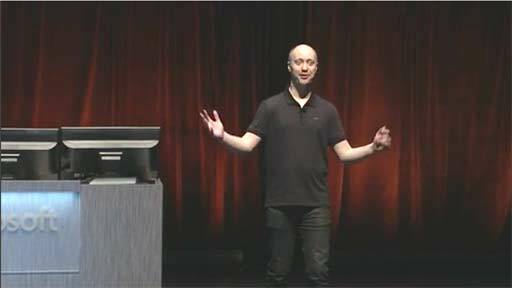 The Next Generation Windows Platform is just around the corner. 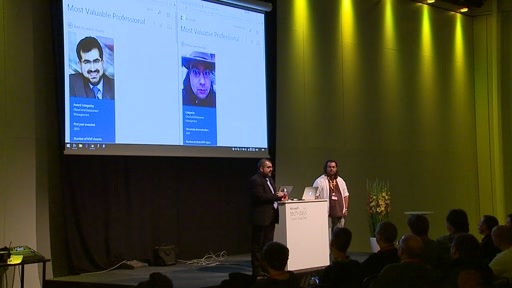 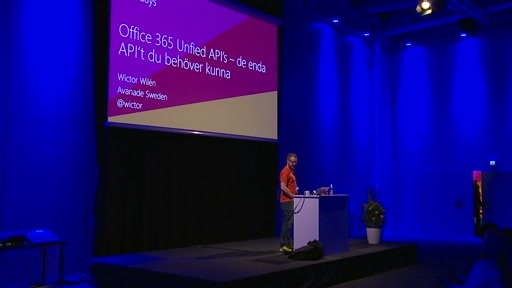 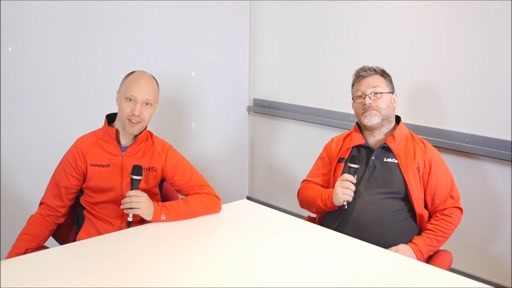 Join a dazzling session where uber-gurus Mikael Nystrom and Johan Arwidmark takes you behind the scenes of the new platform, and really dive deep into the technical changes. 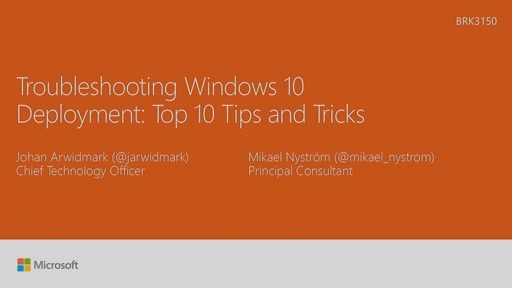 With more than 60 years of combined OS Deployment Experience, who could be better than Johan Arwidmark and Mikael Nystrom to be your hosts during a session full of Windows 10 and Windows Server 2016 based demos, tips, tricks, automation and PowerShell. 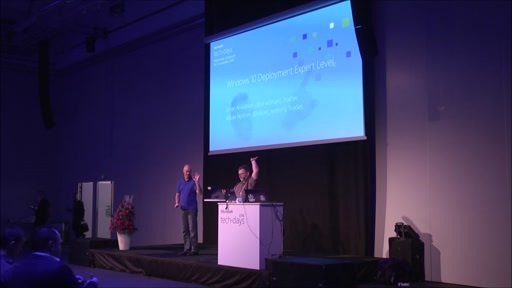 In this session you learn about how and why Windows 10 and Windows Server 2016 are better together.